Speed Training Got A Little Messy …. 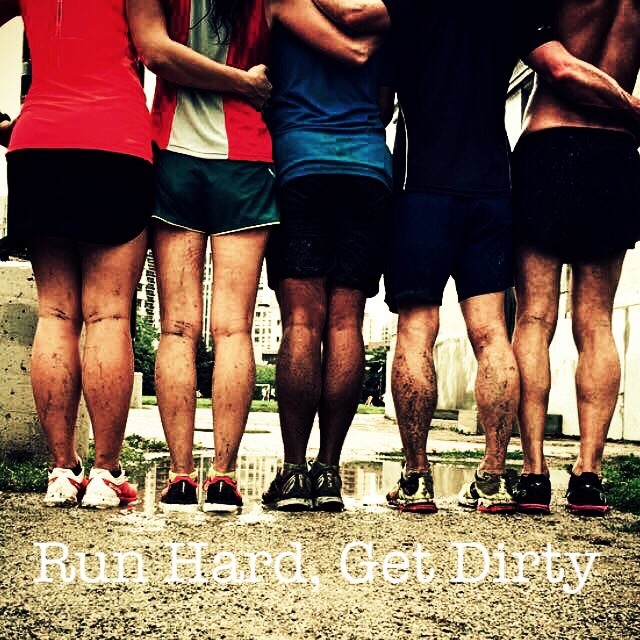 There may be a trail runner in you! Thanks Kristi! But trail survivor may be more apt!